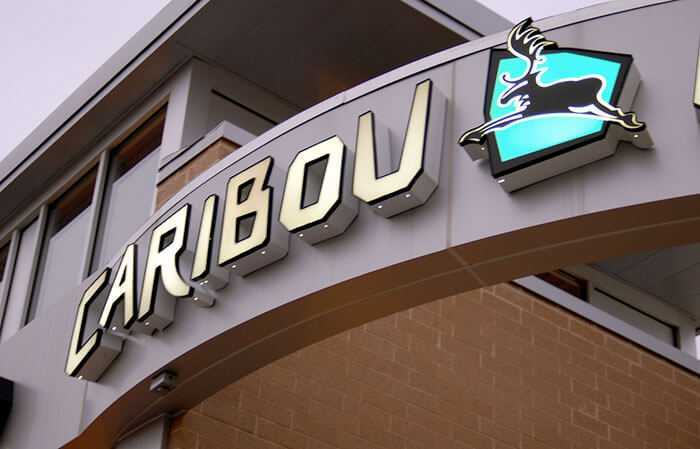 Are you looking for a Caribou Coffee in your location? As an avid visitor to local coffee shops, one thing I really love is espresso from Caribou Coffee because it stands out amongst other coffee chains. In addition to the excellent taste and quality of their drinks, the atmosphere is also amazing and gives the feel of a genuine company who loves serving coffee lovers with quality beverages. Frustrated in trying to find a Caribou Coffee near me at just the right moment, I decided to put together a resource for coffee lovers looking for nearby locations that include store hours, directions, contact info, store reviews and even shops with a drive thru for your convenience!